Impact cratering is arguably the most ubiquitous geological process in the Solar System. It has played an important role in Earth's history, shaping the geological landscape, affecting the evolution of life, and generating economic resources. 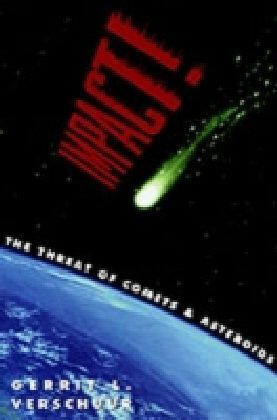 However, it was only in the latter half of the 20th century that the importance of impact cratering as a geological process was recognized and only during the past couple of decades that the study of meteorite impact structures has moved into the mainstream. This book seeks to fill a critical gap in the literature by providing an overview text covering broad aspects of the impact cratering process and aimed at graduate students, professionals and researchers alike. 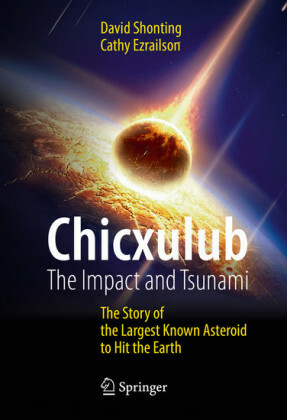 It introduces readers to the threat and nature of impactors, the impact cratering process, the products, and the effects – both destructive and beneficial. 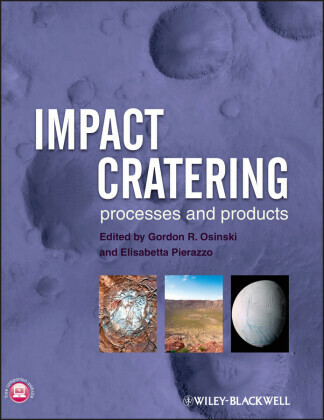 A series of chapters on the various techniques used to study impact craters provide a foundation for anyone studying impact craters for the first time. Dr. Gordon "Oz" Osinski is the NSERC/MDA/CSA Industrial Research Chair in Planetary Geology in the Departments of Earth Sciences and Physics and Astronomy at Western University, Canada. He holds a B.Sc. (Hons) First Class in Geology from the University of St. Andrews, Scotland (1999) and a Ph.D., also in Geology (2004), from the University of New Brunswick, Canada. His research covers the tectonics of impact crater formation, the generation of impact melts, emplacement of ejecta, and post-impact processes such as impact-associated hydrothermal activity. He has published more than 70 papers in peer-reviewed journals and special papers and has given over 60 conference presentations since 2001. 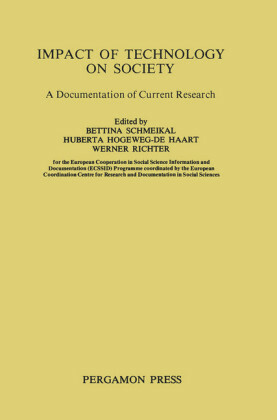 Dr. Elisabetta Pierazzo , who tragically died during the preparation of this book, was a Research Scientist at the Planetary Science Institute and an Adjunct Assistant Research Scientist at the Lunar & Planetary Laboratory, University of Arizona, both located in Tucson, Arizona. She held a Laurea in Physics from the University of Padua, Italy (1988) and a Ph.D. in Planetary Sciences from University of Arizona (1997). 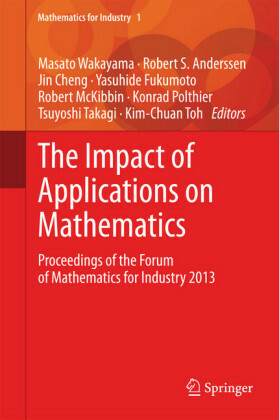 She was a world renowned expert on the numerical modelling of impact events, focusing on the environmental effects of impact events, oblique impacts, and impact melt production.